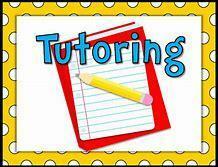 Mrs. Vasquez’ tutoring time will be changing on Monday, April 8, 2019 through the remainder of this school year to Monday, Tuesday and Thursday after school until 3:05 pm. No more early morning tutoring. 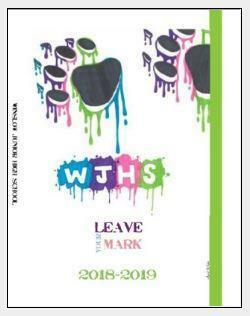 Students, please plan accordingly. 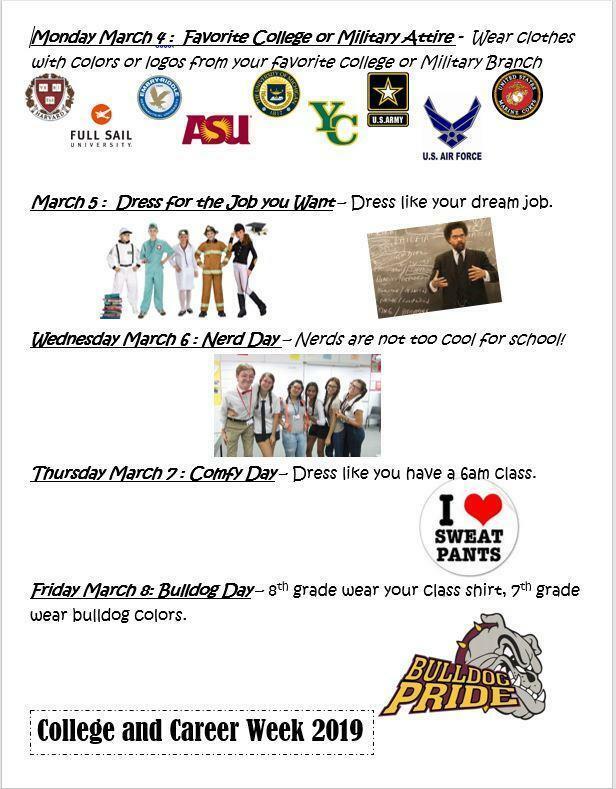 We encourage all students and staff to participate in the Spirit Days! 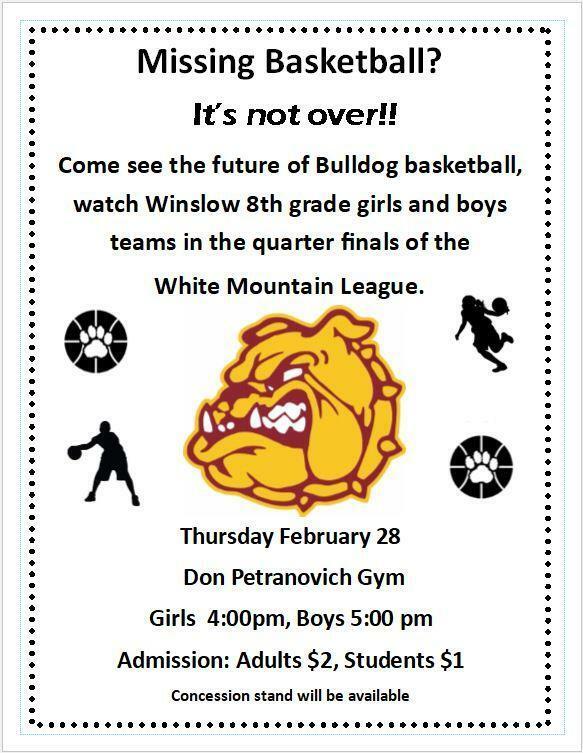 Come out and support the 8th grade girls and boys teams this Thursday February 28 at 4pm and 5pm.